14/20 Gold-filled 30mm 21 gauge Sparkle Wire Hoops, .7mm Width. 10pc pack is the equivalent of 5 pairs. ‘Tis the Season to Sparkle. 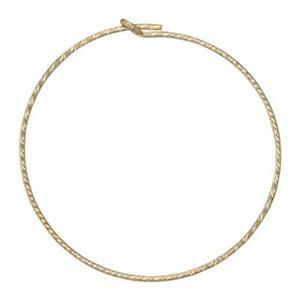 Our GF1808 – 14/20 Yellow Gold-Filled 30mm 21 Gauge Sparkle Wire Hoops. It’s Always In Season to Sparkle! 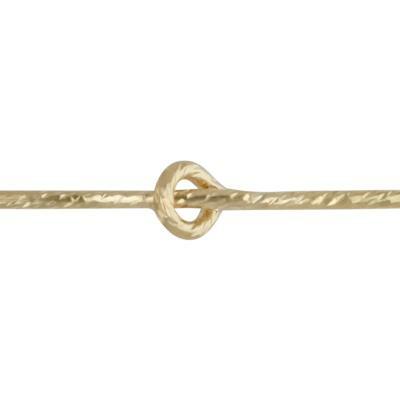 Stunning alone – or if you want – add a little more “Seasoning” with a lightweight Gold-Filled Charm.